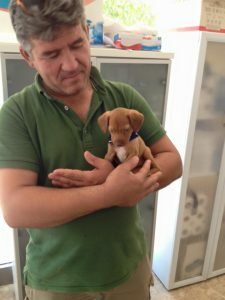 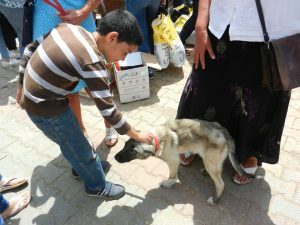 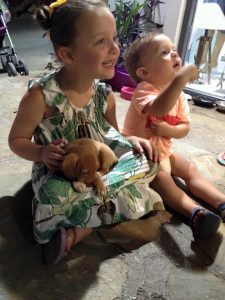 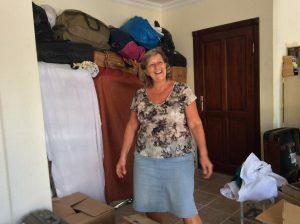 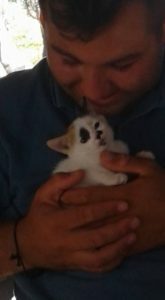 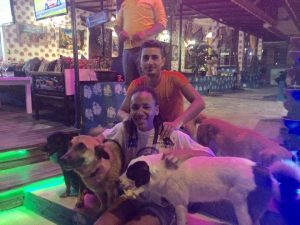 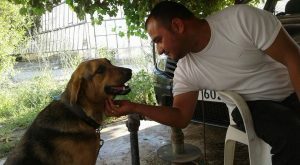 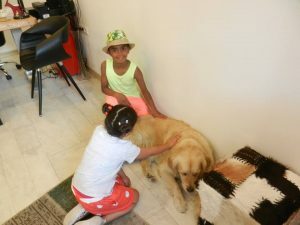 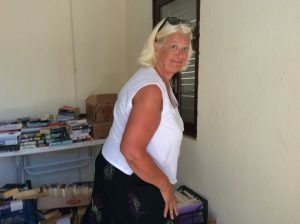 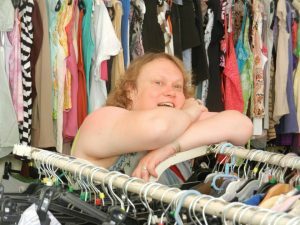 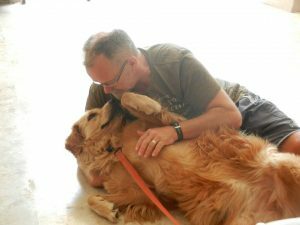 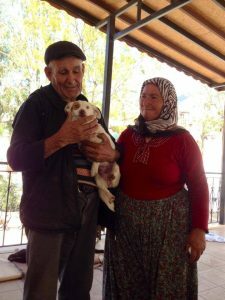 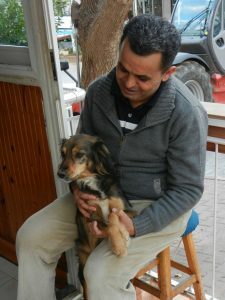 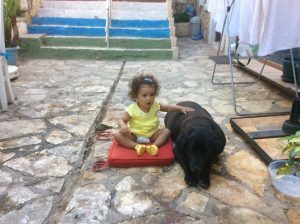 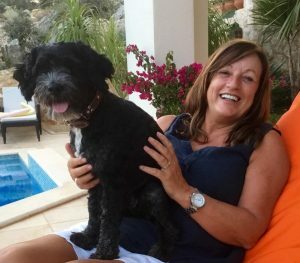 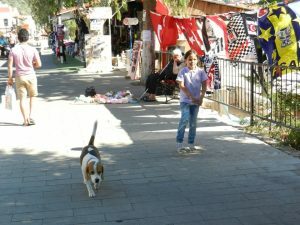 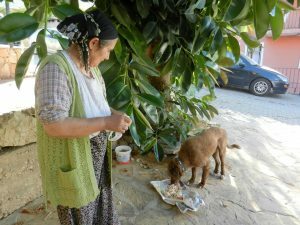 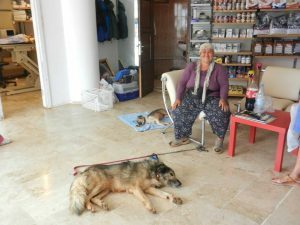 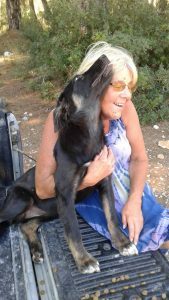 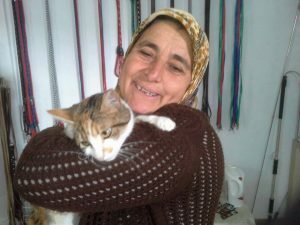 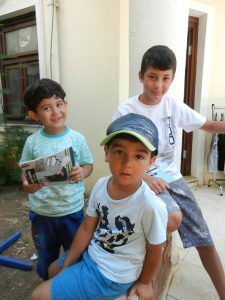 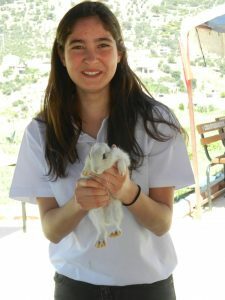 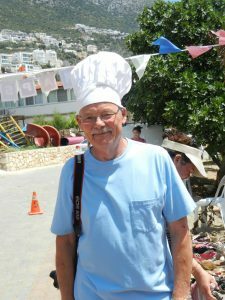 KAPSA relies on on people; on volunteers who help across our services; on locals who support our work; on visitors who donate time, money or goods; on the people who foster and adopt Kalkan animals; on the goodwill of our supporters and simply on the lovely people we have met along the way. 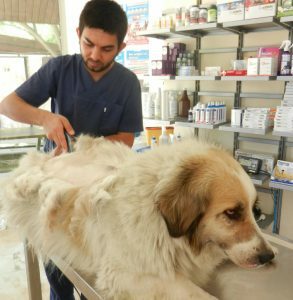 We can’t thank every single person individually, as much as we would love to, but we can say a massive thankyou here to everyone who has featured in the story of every single animal who has been helped. 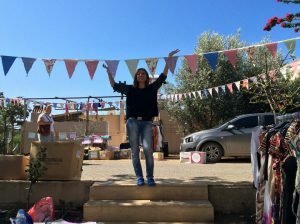 Here are just a few of the people who have been part of the KAPSA story, but there are so many more and we are incredibly grateful for the continued support from everyone.